We all have stresses from certain things and these stresses can really impact our lives, from bad skin to other illnesses. One of the things I've started doing a lot more is thinking about my wellness and my health and what I found works wonders is a good night sleep. There is nothing better than going to sleep and waking up with a fresh mind, ready to tackle and think about everything that's coming my way. Over the last few months, I've been perfecting a pre-sleep routine and it's done wonders for my sleeping habits, and my skin, thus making me less tired during the day, and more capable of dealing with life's small stresses. I always start off with taking off my make up and using micellar water for an additional layer of cleansing. 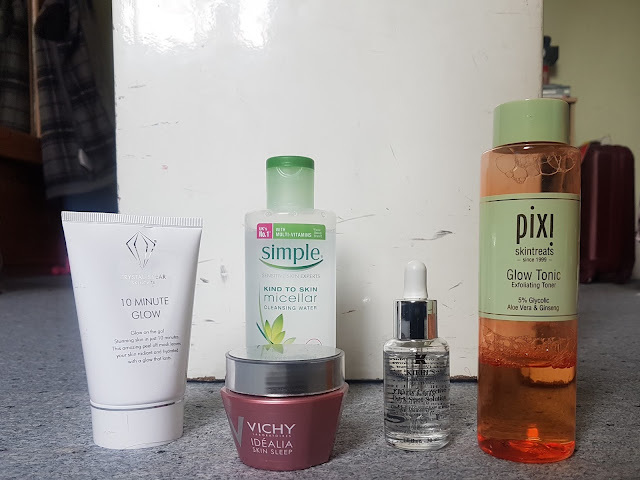 I then use some toner on my skin - I've been using the Pixi glow tonic one for years and I love it. Then it's time for some night cream, and I finish off with a Kiehls dark spot corrector - I noticed a few months ago that I've been getting some darker spots on my face, so I've recently started using this to tackle it. No difference yet, but will keep you guys posted on whether this works or not. Most recently, I've added some room sprays from Saint Come to my pre-sleep routine. 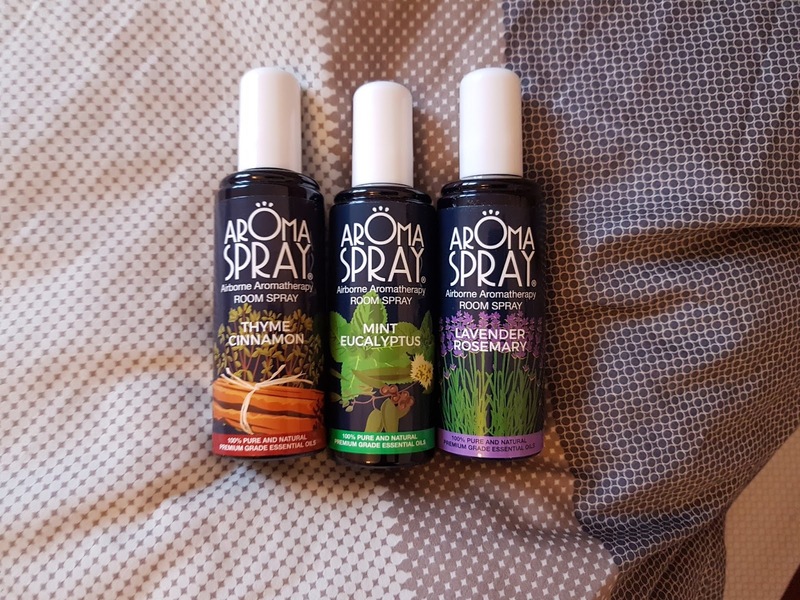 These sprays are made from pure natural essential oils, with the aim of helping make your room a much more relaxed environment. 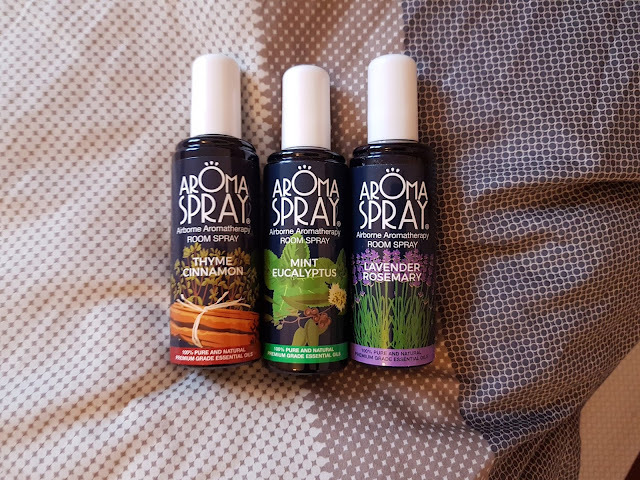 I've been using these for the last few nights and I actually really like having the smells in my room, which each spray helping a different way. The mint spray is amazing, and makes my room feel so much fresher; the lavender really helps unwind (I have small bags of lavender around my house anyway as I love the smell) and the thyme is a strong scent to help breathing. I always try to meditate a few times a week before sleeping as well and it's such a great way to clear your mind before going to bed. How do you unwind at the end of a day? Must try that room spray!